Bestlaminate, a leading distributor of laminate floors, is currently offering over 40 specials of Quick Step Laminate Flooring to meet their customers’ specific flooring needs. This is our way of showing our customers that we value their business. We understand that these are dire financial times we are living in and we want our customers to get their money’s worth without having to break the bank. It’s a win-win situation. 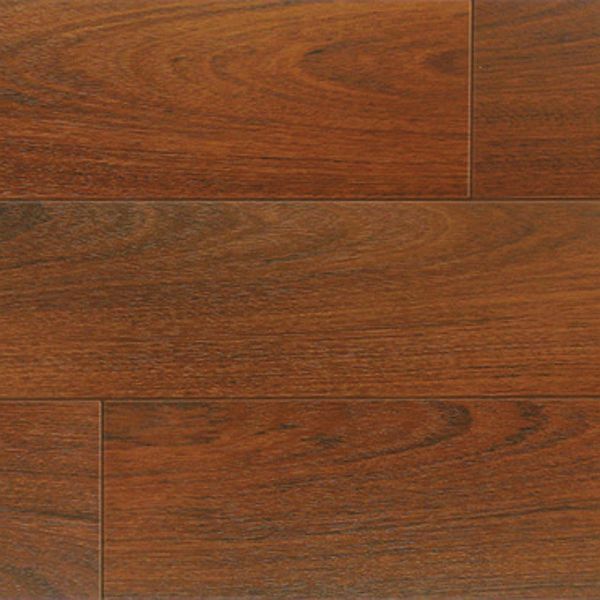 Bestlaminate is one of the industry leaders in laminate flooring. Offering a vast selection of laminate flooring brands to choose from, Bestlaminate offers high quality products at very affordable prices. Bestlaminate also guarantees extreme durability of all their products and their goal is to provide customers with 100% satisfaction with their purchase. Quick Step is the world leader in laminate flooring. They offer a wide range of colors, styles and textures to choose from to match the needs, tastes and preferences of their customers. To assure buyers of only the highest quality products, Quick Step also offers a lifetime residential warranty on all series, excluding HOME and QS700, which are backed by a 20-year warranty. Quick Step Laminate Flooring also boasts Scratch Guard Advanced Finish Protection as well as Water Resistant HDF Core Construction. Quick Step Laminate Flooring has an AC wear layer rating of 4 which means that their products are extremely durable and suitable for use in both heavy residential and commercial areas. 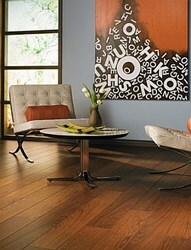 Currently, Bestlaminate is offering 48 specials of Quick Step Laminate Flooring. These specials include the Eligna series, the Versailles series, the Quadra series, the Sculptique series, the Linesse series, the Modello series, the Allustra series, the Country series, and the Perspective series. Whether customers are in search of an elegant, classic look for their floor boards or a more modern, avant-garde style, they are sure to find what they are looking for at a bargain price. In order for customers to be sure about what type, texture and colour of flooring boards they want, Bestlaminate offers customers free samples of all their collections and colors. Just log on to Bestlaminate for more information. Informative reviews of Quick Step products can also be found on Bestlaminate’s blog and YouTube Channel. Get in touch with Bestlaminate at http://www.bestlaminate.com to order your free samples or to find out more about Quick Step Laminate Flooring specials today. Bestlaminate is a leading distributor of laminate floors around the country. Aside from Quick Step, they also offer some of the most trusted laminate flooring brands including Kraus, Bruce, Pergo, Alloc, Diamond Living, Kronotex, Berry, Inhaus, Classen, Armstrong, Mannington, Formica, Toklo, Timeless Designs and more. Bestlaminate is a family owned business based in Cleveland, Ohio. Their primary goal is to provide customers with high quality products, affordable rates, and exceptional service. They are also focused on efforts to preserve the environment.